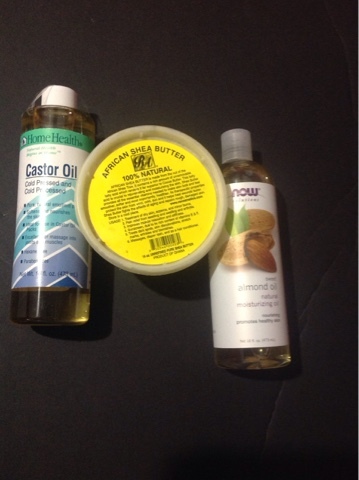 I recently used castor oil and almond oil with real Shea butter to make my own body butter. The shea butter is hard ( so I had to melt it down in the microwave) I got the real natural she butter at natural hair show in Atlanta and I ordered the oils from Amazon at great prices.Onve the butter is warned and soft I mix in some castor oil and almond oil until it's creamy. I heard that this combination of ingredients will work well for my surgical scars -and dry skin. It can be also be used as a hair product on natural hair styles like twists or wash and go! I'll give an update in a few months! 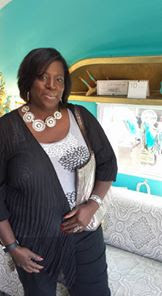 Please share some of your homemade skin or hair product recipes?